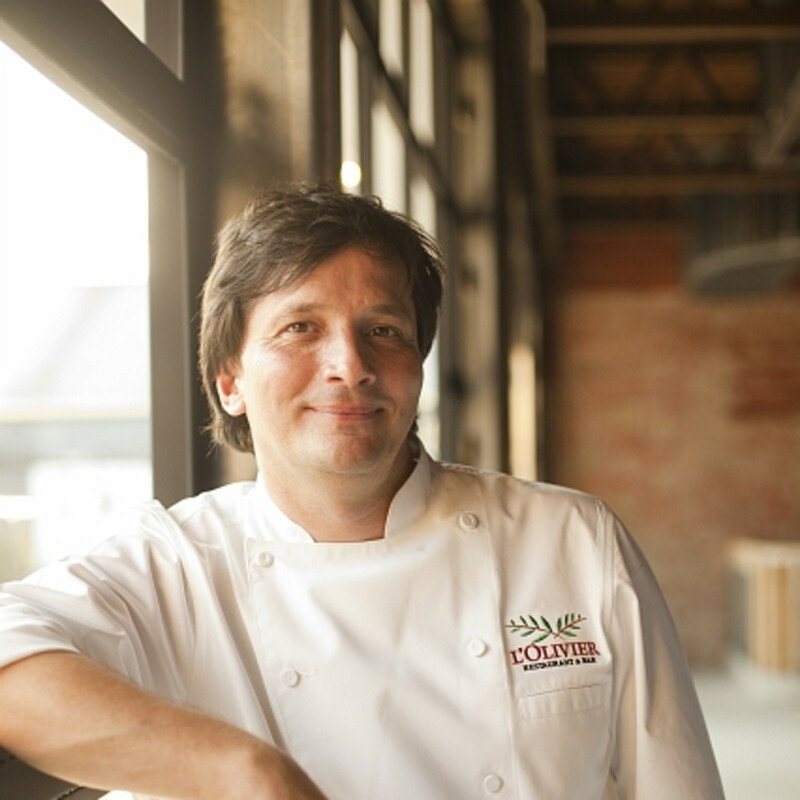 Chef Olivier Ciesielski did not respond to CultureMap's request for comment about his restaurant L'Olivier's removal from Houston Restaurant Weeks before the article that broke the news of the ban, but he has subsequently delivered a strongly worded email that chastises Restaurant Weeks organizer Cleverley Stone. 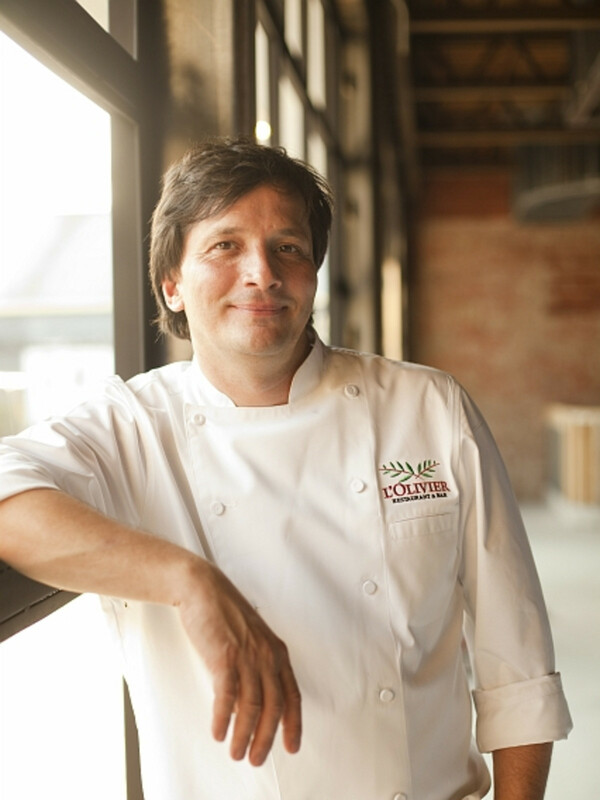 "L’Olivier has participated in Houston Restaurant Weeks since opening in April 2012," Ciesielski writes. "We have actively promoted the effort at our own expense and continue to heartily support the Houston Food Bank. At this time, we are exploring ways to raise the money this issue with Ms. Stone is denying the charity, and, in the future, will continue our charitable efforts where the goals of the charity itself are first and foremost." Ciesielski also writes that the whole situation is a misunderstanding connected to the difference between the restaurant's two-course HRW lunch special and its long-standing three-course business lunch. At issue is our long-standing business lunch offer of a 3-course menu for $30, which we continue to offer alongside the HRW menu which is 2 courses for $20, with $3 going to the food bank. 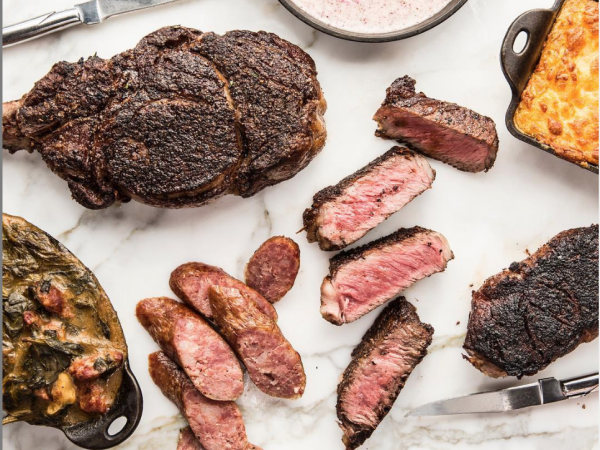 As our popular 3-course business lunch was also offered last year while we participated in Houston Restaurant Weeks and Ms. Stone was aware of this last year. We did not realize it would be a problem for Ms. Stone until this happened. We made an internal decision to go ahead and make a $5 donation to the Houston Food Bank from each 3-course lunch as well — something we didn’t need to do but were happy to because our of love for the charity. We did offer to make any changes to meet her criteria, but she has refused to discuss it further. She unilaterally made the decision to discontinue our participation in the middle of HRW month. "I don't care what they offer for the rest of the year," Stone tells CultureMap. "If he wants to participate in Houston Restaurant Weeks, he has to follow the rules." However, she does salute L'Olivier's decision to continue donating to the Food Bank. "It probably is best if he makes his own rules and does it his own way," she adds. 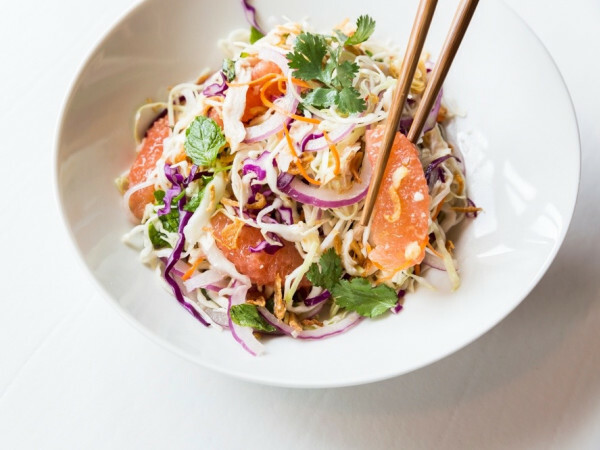 As CultureMap first reported, L'Olivier listed a menu on the Houston Restaurant Weeks website which offered three courses for $20 at lunch, but diners weren't offered that menu at the restaurant. Instead they were told that adding a third course would cost an additional $10. Ciesielski and Stone also disagree over notification. 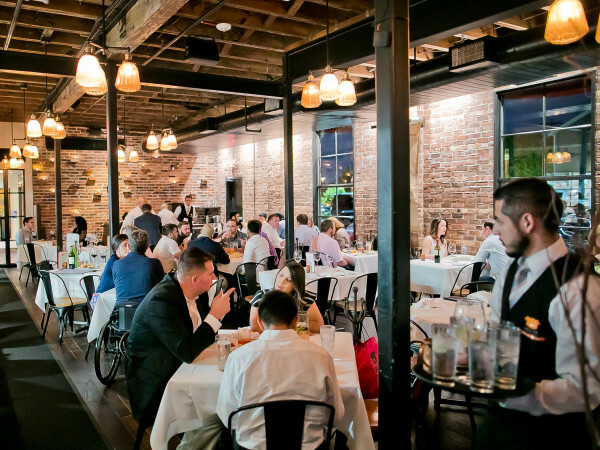 Ciesielski writes that "we first learned the L’Olivier had been removed from participation in Houston Restaurant Weeks when contacted by two media representatives. We immediately contacted Cleverly Stone and were told she was using her prerogative to block some restaurants from participating." Stone calls this aspect of the account "lies . . . "
"I notified him Friday at 12:34 p.m," she notes. "I texted him. I emailed him. I left him a voicemail on Friday. He didn't contact me until Saturday." Stone also points out that, rather than "some" restaurants being removed, she has only dismissed L'Olivier. "I stand by my decision," Stone says. "You cannot submit a $20 menu for Houston Restaurant Weeks to promote on its website and then present diners with a menu that is $10 more. That is unacceptable." Ciesielski's email does not address the discrepancy between the menu he provided to Stone for the Restaurant Weeks website and the menu presented to diners at his restaurant. He has yet to respond to a follow up email asking for an explanation. Still, Stone hopes some good will come from this episode. "This may encourage other diners to report discrepancies," she says. Restaurants be warned. Cleverley will catch you.